L’Été Danse! (Summer Dances!) 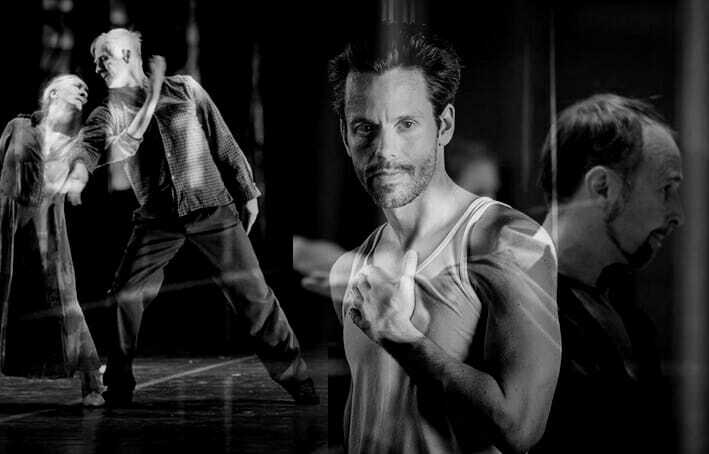 — 3 works in tribute to Ingmar Bergman: “Thoughts on Bergman” by Alexander Ekman, “4 Karin” by Johan Inger and “Memory” by Mats Ek & Ana Laguna, organised by Monaco Dance Forum on Thursday 12, Friday 13 and Saturday 14 July, at 8pm Opéra de Monte-Carlo – Salle Garnier. Tickets range between 12 and 36 euros.